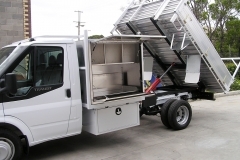 Tipping bodies can range from the very small to the very large, and all in between. 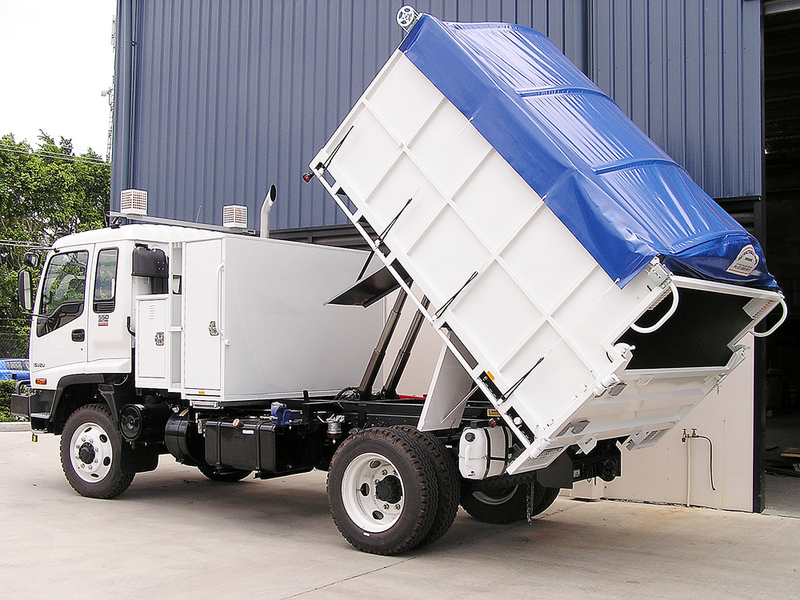 Heavy steel construction and PTO operated for the larger trucks, or light alloy and power pack operated for the smaller vehicles, any size any construction, we have them all covered. 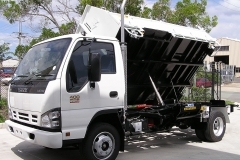 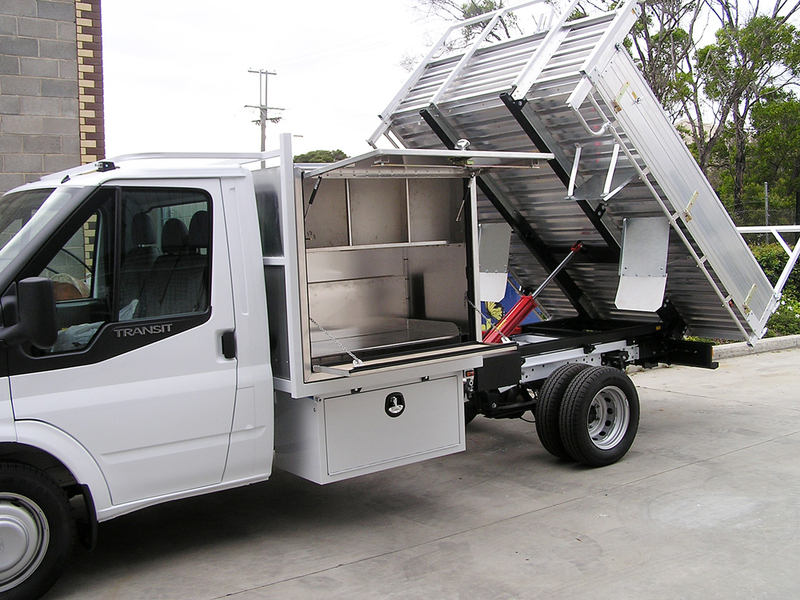 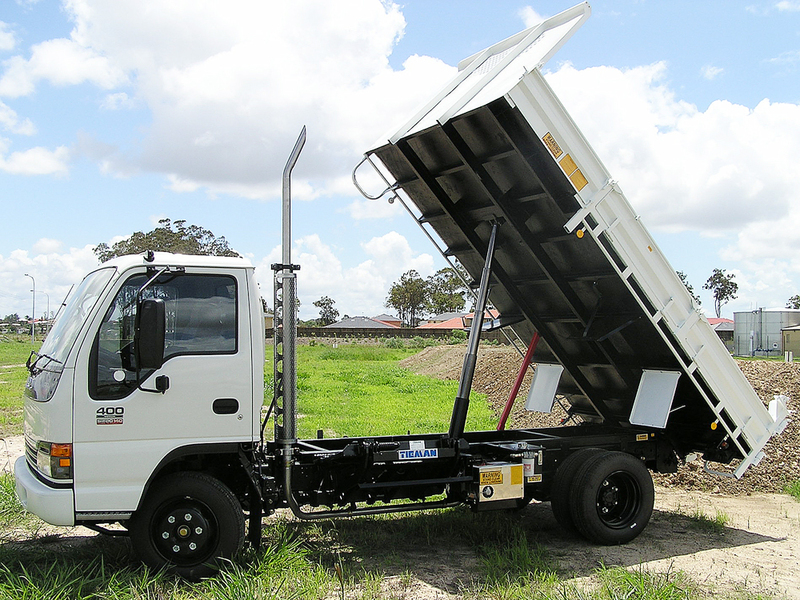 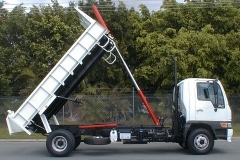 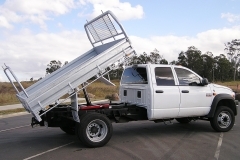 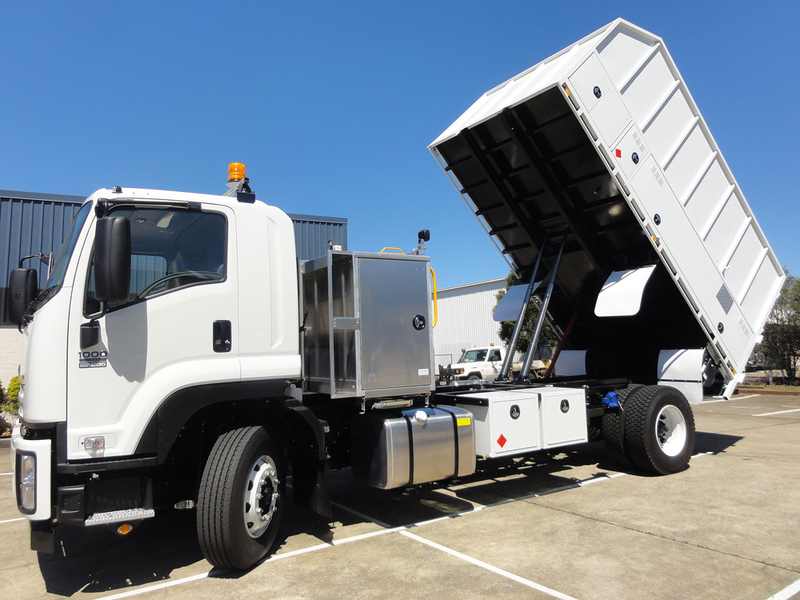 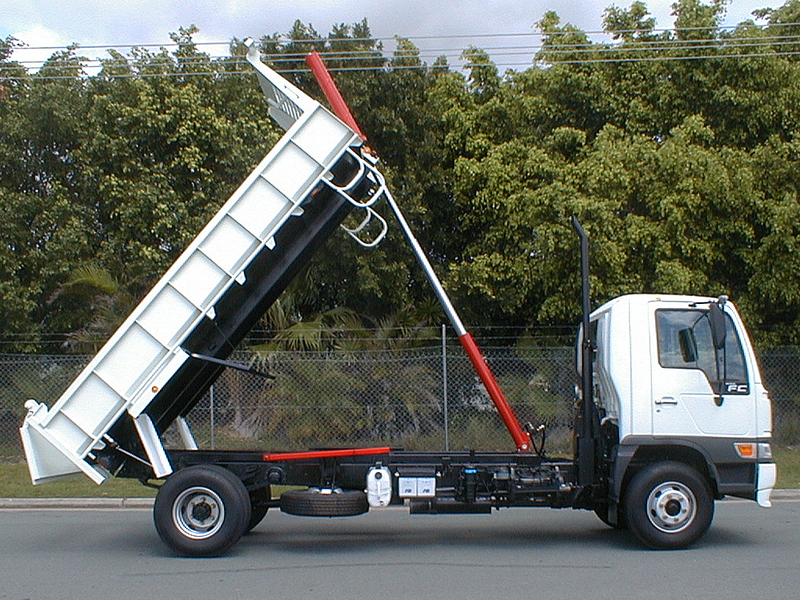 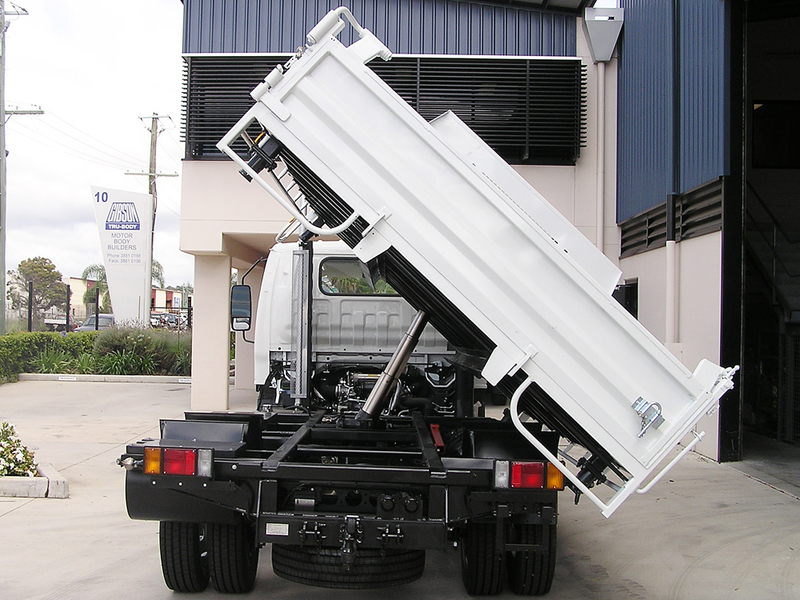 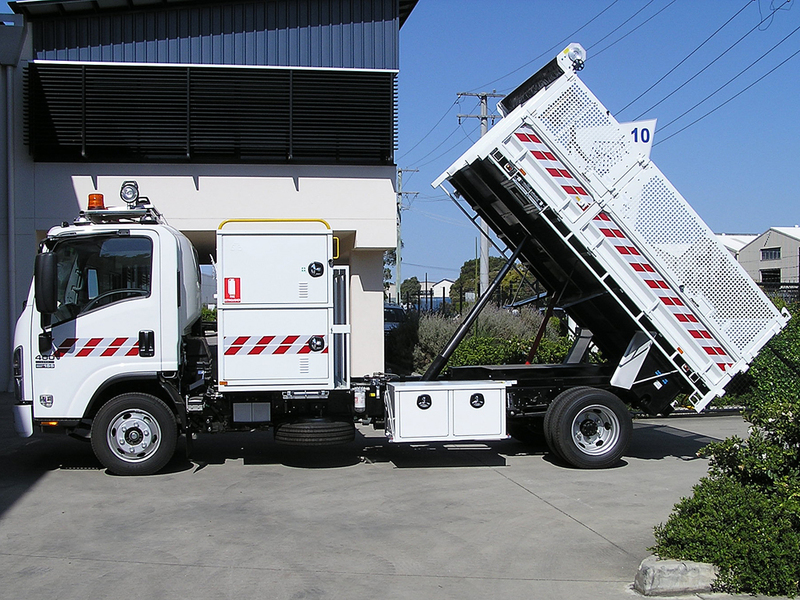 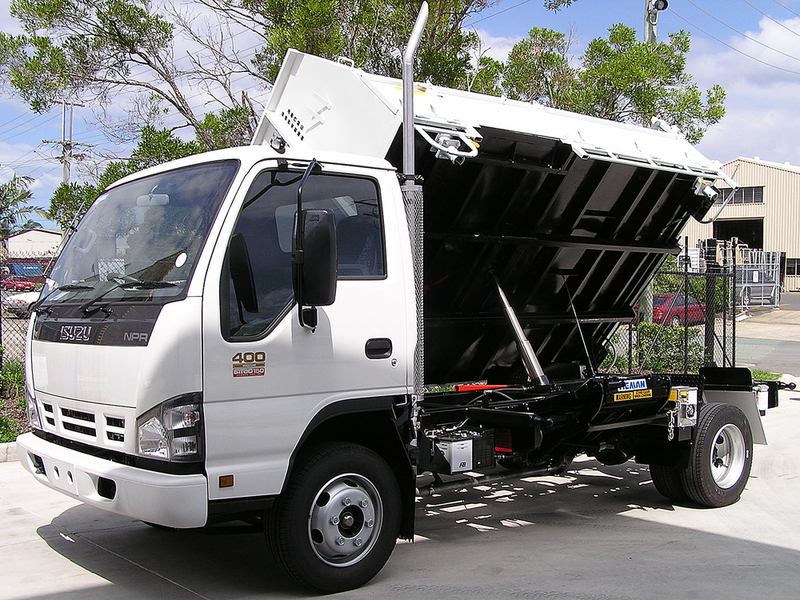 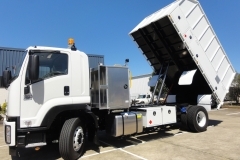 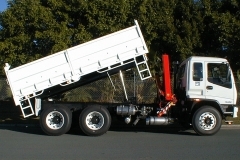 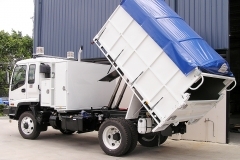 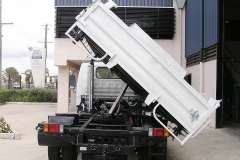 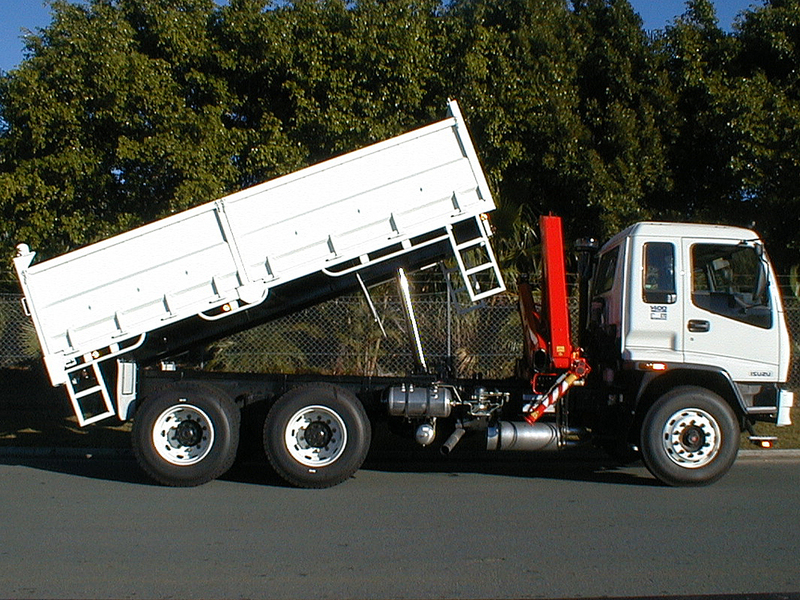 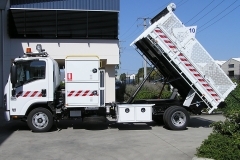 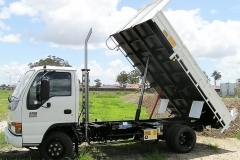 We can also do side or 3 way tippers for the difficult to get at areas. 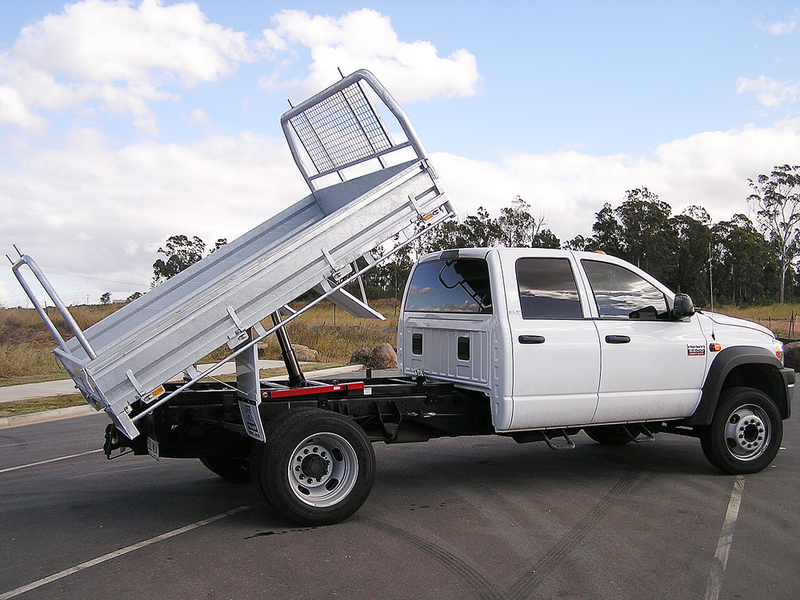 Add some cabinets and a retractable tarp and you’re set to go.